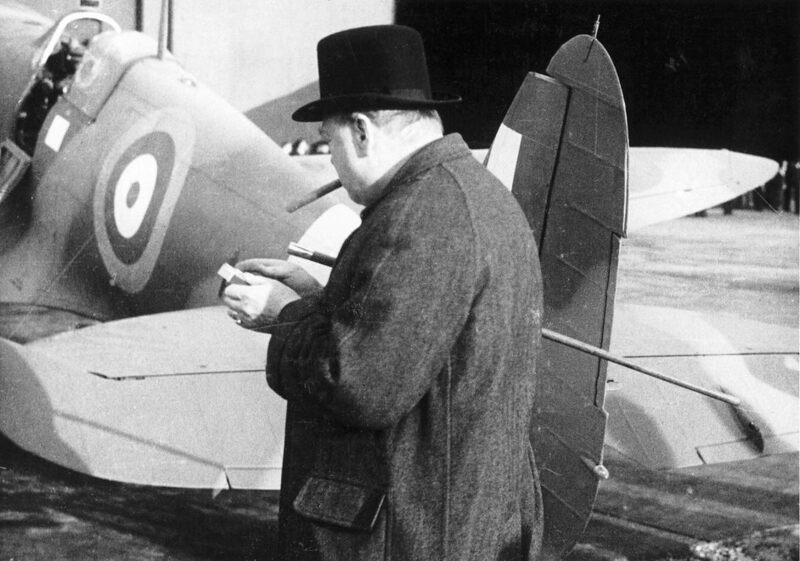 The Science Museum's major exhibition of 2015 is Churchill's Scientists, which will run from January 2015 until early 2016. Marking the 50th anniversary of Winston Churchill's death, the exhibition will celebrate the little-known story of the scientists who helped Britain to victory in the Second World War and launched a post-war science renaissance. Visitors will learn about the invention of radar and the production of penicillin and antibiotics, as well as Britain's top secret research behind the first atomic bomb. The exhibition will also feature a number of personal objects belonging to Churchill, including the cigar he was smoking in 1951 on the day he learned he's been re-elected as Prime Minister. What are the best dining options near Churchill's Scientists London? Churchill's Scientists gyms, sporting activities, health & beauty and fitness. The best pubs near London Churchill's Scientists. Churchill's Scientists clubs, bars, cabaret nights, casinos and interesting nightlife. Where to have your meeting, conference, exhibition, private dining or training course near Churchill's Scientists. From cheap budget places to stay to luxury 5 star hotels see our deals for Science Museum hotels, including Cheval Harrington Court Apartments from 95% off.